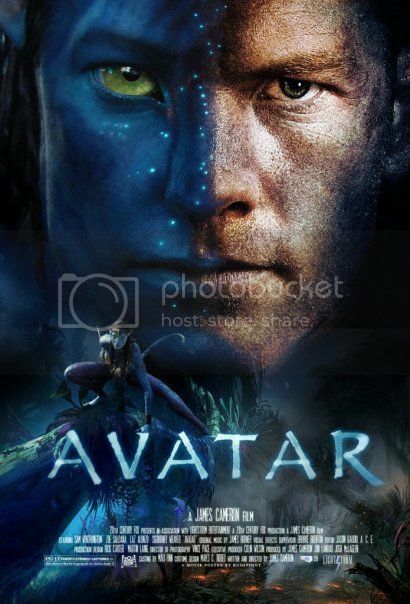 Avatar poster and all images ©2009 20th Century Fox. All rights reserved. There are certain films that outlive their theatrical releases to become evolutionary stepping stones of filmmaking. Long after the popcorn has been munched and the Oscars handed out, these movies stand the test of time and usher in the cinematic equivalents of geologic Eras. D.W. Griffiths The Birth of a Nation redefined the beauty of silent imagery. Alan Croslands The Jazz Singer integrated sound and heralded the rise of the talkie.” Orson Welless Citizen Kane became a hallmark of big-budget studio genius. And every sci-fi film of the last forty years owes debt to the standard set by Stanley Kubricks 2001: A Space Odyssey. And then there is Avatar. That this film, with fifteen years of creative development, four years of full-time work, and endless hype, was bound to be good seems like manifest destiny. But it doesnt just live up to its hypeit exceeds it. James Cameron has reinvented visual possibilities, perfected multi-layered storytelling and provided a service to audiences and filmmakers. He has transitioned us into the next big cinematic Era: 3D. 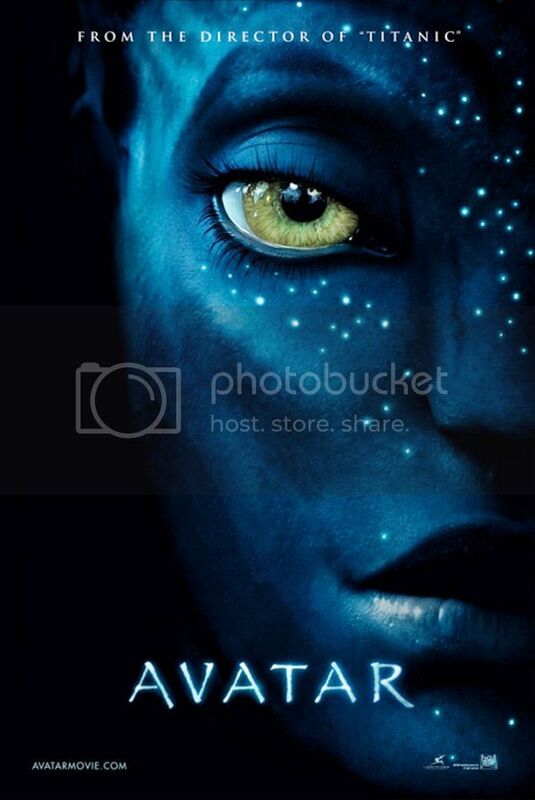 Avatar is a ScriptPhD.com Editors Selection. For a full review, please click continue reading. We are in the midst of a pandemic, folks. A pandemic of fear. A truly formidable novel strain of influenza (H1N1) is spreading worldwide, creating an above-average spike in seasonal illness, the genuine possibility of a global influenza pandemic, and an alarmed public bombarded with opposing facts and mixed messages. It’s understandable that all of this has left people confused, scared and unsure of how to proceed. 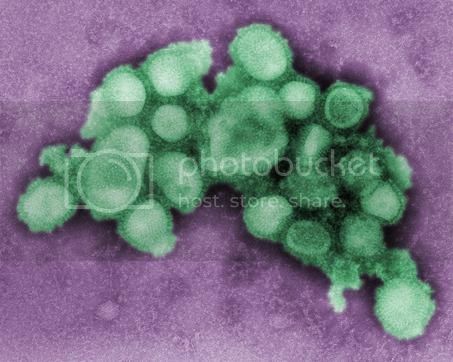 ScriptPhD.com cuts through the fray to provide a compact, easy-to-understand discussion of the science behind influenza as well as invaluable public health resources for addressing additional questions and concerns. Our discussion includes the role of media and advertising in not only informing the public responsibly, but effecting behavioral change that can save lives. Our full article, under the “continue reading” jump. 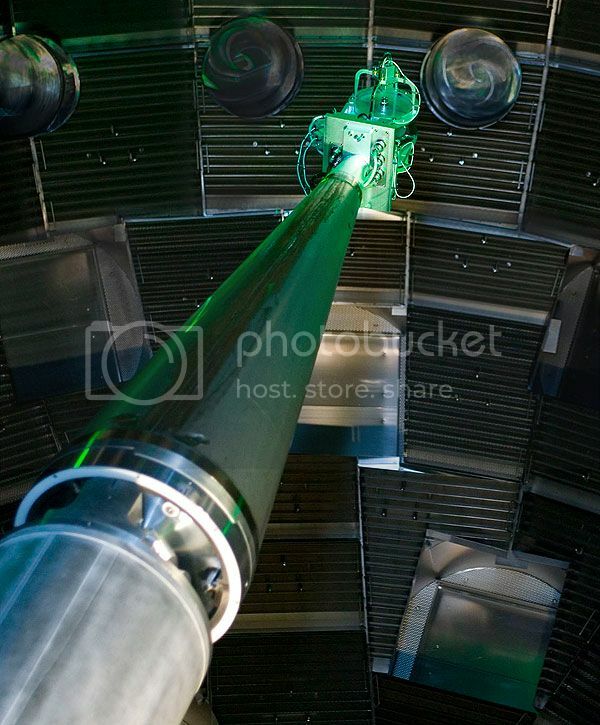 From the Lab: Dark Energy 101 with Pluto’s "Slayer"
Its not often that world-renowned scientists crash in the heart of Hollywood to talk about Nobel Prize-winning physics research. But on a recent summer night, the ScriptPhD, along with a handful of lucky astronomy aficionados, was treated to a light show with a side of general relativity. At LAs famed Laserium CyberTheatre, Yale physicist Charles Baltay, also known as the man responsible for Plutos demise, captivated a delighted audience with about 10 billion years of physics, starting from the Big Bang to Plutos demise. Continuing the physics theme was a visually stunning array of laser pyrotechnics set to the thematically appropriate tune of Pink Floyds Dark Side of the Moon. For Dr. Baltays lecture, entitled Exploring the Dark Side of the Universe, and the psychedelic imagery of the worlds most advanced laser light show, please continue reading under the jump.